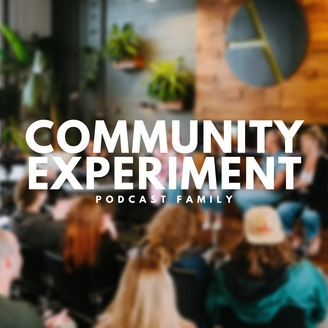 The Home of The Community Experiment Podcast, Women Two Women and North Idaho For The Culture. Sharing stories, resources, and interviews that encourage the strengthening of the local community. 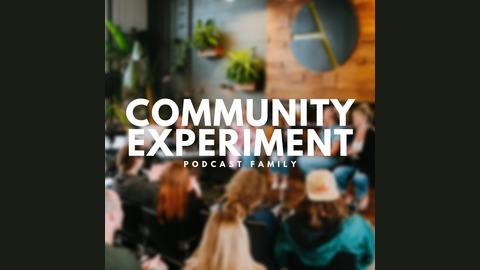 This week we brought the whole Community Experiment family together for a family discussion around the first ever Community Experiment Live Show.